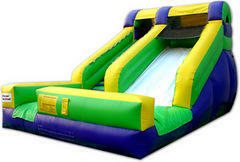 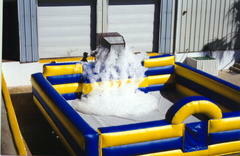 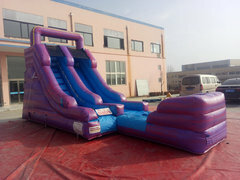 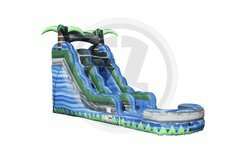 Jump 2 It Party Rentals has a great selection of Water Slide Rentals for our customers. 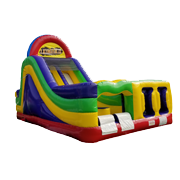 These giant, colorful, inflatable waterslide rentals will be an awesome addition to your party or event. 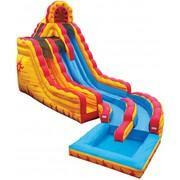 Just add water and you'll be on the right track for high speed, wet & wild fun. 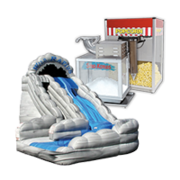 Your guests won't forget the great time they had and you'll be remembered as the party hero! 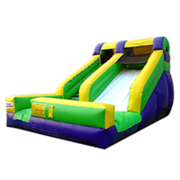 Inflatable slides have been a crowd favorite at church gatherings, school parties, fundraisers, festivals, and so much more. 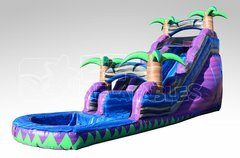 Browse the selections below and click on the title or image of the inflatable water slide for more information and to make a reservation. 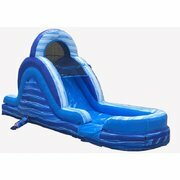 Not quite warm enough for a water slide? 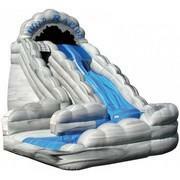 Jump 2 It Party Rentals proudly offers many of our great Inflatable Slides without water! 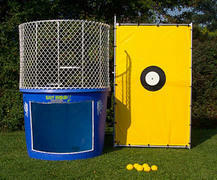 So, you still get the same thrills, but stay dry. 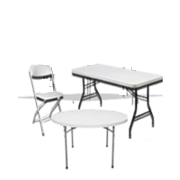 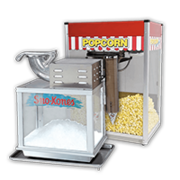 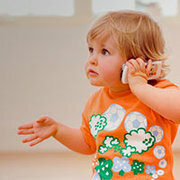 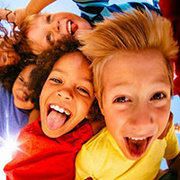 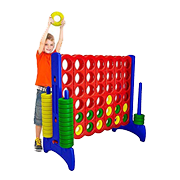 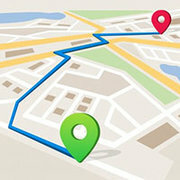 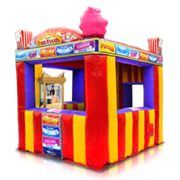 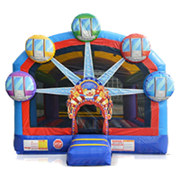 Jump 2 It Party Rentals is located in Newnan, GA and delivers all around Atlanta & much more. 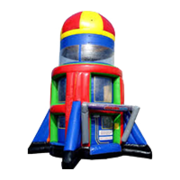 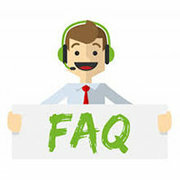 We provide top-notch inflatables with great customer service every time. 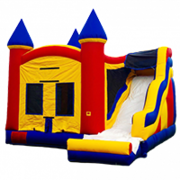 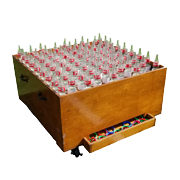 Jump 2 It Party Rentals is fully insured for your safety, and also completely sanitizes each unit to ensure a clean environment for everyone. 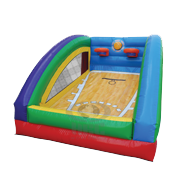 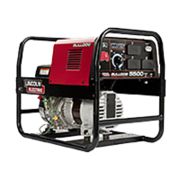 Our staff is professionally trained, so set-up and take down of each inflatable is a breeze. 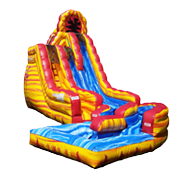 Contact us or click to reserve your favorite water slide today!